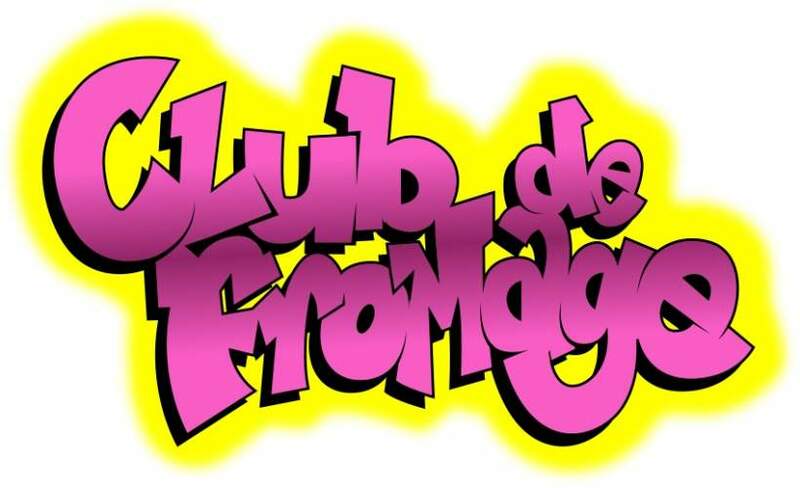 Buy Tickets for Club de Fromage - Eurovision Afterparty! You've watched Eurovision at home, you've laughed at Azerbaijan's entry, cringed at Germany's and seen Great Britain get humiliated in the politically biased voting once again, now come out and join the Fromage crew for a special Eurovision after party of pop, rock, indie, Power ballads, disco and classic r n b and dance from across the decades. As well as some of the best songs that have graced the Eurovision stage over the years…. which basically whittles down to just Abba! Plus you can expect to join in and witness massive sing-alongs, confetti cannons, balloons, hula hooping, air guitaring, limbo and more! As well the aforementioned nod towards Abba, we’ll be playing pop, rock, indie, disco, classic dance and R&B from the last 50 years such as Bon Jovi, Britney, Taylor Swift, Backstreet Boys, The Killers, Queen, Ariana Grande, S Club, Bruno Mars, Spice Girls, Will Smith, MJ, Prince, Katy Perry, Madonna, Gloria Gaynor and more!